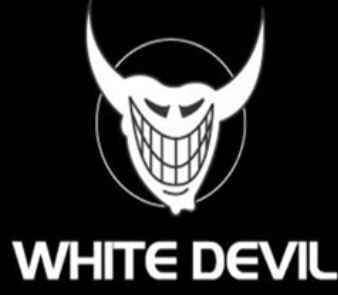 White Devil Streams is one of the old Kodi addon which contains all kinds of contents. It is available in the Top Tutorials repository. It has a huge database that contains so many categories namely Latest Movies, Rubbish Cam's, Brettus Kids Tube, White Devil Boxsets, 3D Movie Zone, WDS TV Shows, Bretts Top 100, Ultra HD 4K Movies, Documentary Freak, Bamf's Movies, The Grand Tour, Anime Planet, Live TV, Adult Area, and much more. In 3D Movie Zone, you can watch all the movies in 3D view which are very interesting to watch the movies constantly. There are lot of Ultra HD movies are available in the Ultra HD 4k Movies category. In addition, It includes 5 famous and popular addons namely Supremacy addon, Enzo addon, The Kingdom addon, Furious Stream addon, and FTFA addon. The contents which are present inside this addon is really very pretty and streaming also be good. We can enjoy our favorite movies or any other entertainment shows here without any interruptions. In Settings, you can clear the cache easily. The Search engine is available here to find your favorite contents easily. How to install White Devil Streams Kodi Adddon? Refer to the table below for the White Devil Streams Kodi addon Repo URL, ZIP download link and other info.